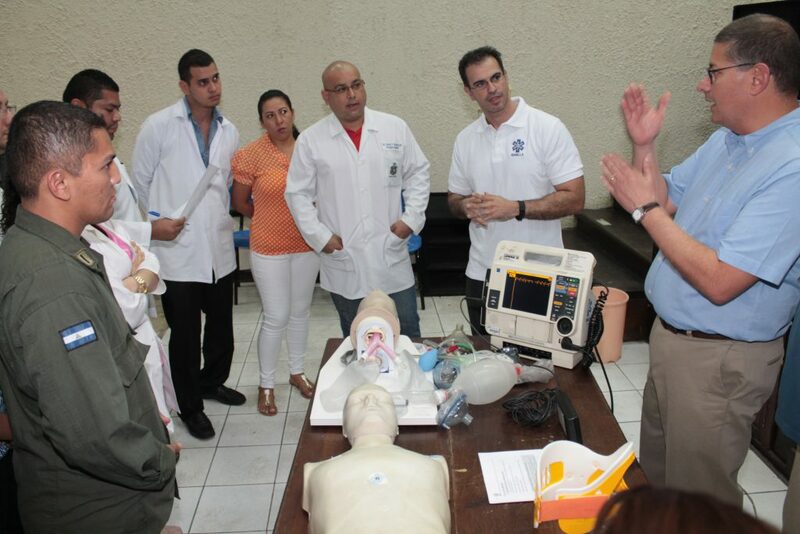 The most recent course that SEMILLA has developed focuses on trauma resuscitation. It was introduced in February of 2016 at HEODRA in Leon, where it was conducted by professors from various universities in the United States, and covered topics ranging from prehospital management of trauma to the organization of a trauma room. 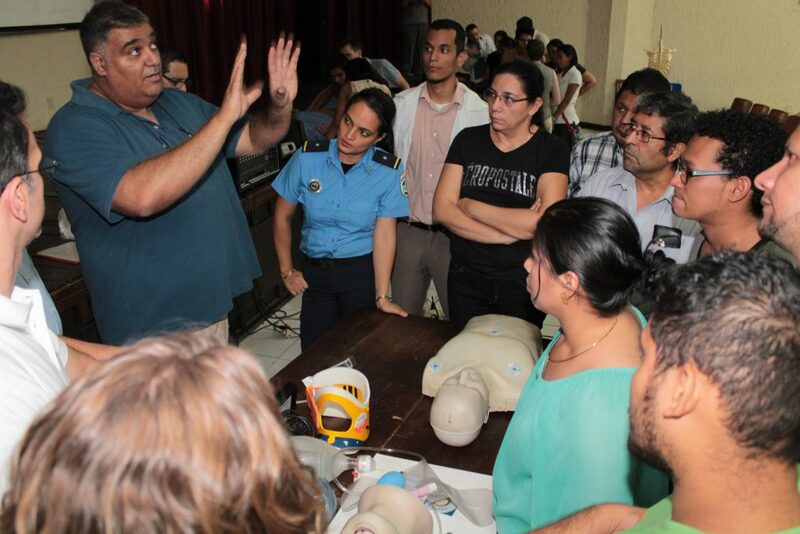 The first day covered issues in the management of prehospital trauma care, and was attended by members of the Nicaraguan Red Cross, members of the national police, firefighters, and members of the Nicaraguan Army. The second and third days included lectures on more specific topics in the management of trauma victims, including drowning, burns, and polytrauma. Like other SEMILLA courses, the trauma course consists of two parts: morning lectures designed to impart theory, and afternoon, instructor-lead, skill stations that will help put the theory into practice. The practical section of the course includes simulated trauma scenarios in which participants have to make decisions in concrete cases. Skill stations on the first day include: placement of splints, stabilization of the cervical spine, and cricothyrodotomy. On the second day, there will be two simulation stations with different cases, where the attendees participate in group management of trauma scenarios, a radiology station, and the use of ultrasound in trauma. On the third day, there will also be two simulation stations, and skill stations for periocardiocentesis, intraosseus access, and chest tube placement. All of the skill stations are designed to replicate the pressure associated with managing emergencies, so that participants feel more comfortable when the situations occur in their practices. More than 50 participants attended the February 2016 course, and it was a resounding success. We are currently preparing the second trauma course (scheduled to take place in February 2017) with the introduction of an accompanying written manual that will hopefully further augment the knowledge of our participants. Click here to view the course manual.